There we have it folks, New Zealand has won the Test series 2-1! Congratulations to team New Zealand and we’ll see you folks for the next one. Up next, Sri Lanka in New Zealand Test series starting on the 15th of December, 2018. Leg-spinner, Yasir Shah claimed the second best match figures by a Pakistan bowler as they beat New Zealand by an innings and 16 runs in the second Test. Pakistan level the series at 1-1 with one more match to play. Next up, we’ll head back to Abu Dhabi for the third Test @ 06:00UTC, 3rd of December. Pakistan chased a 176 in an attempt to win the first Test against New Zealand but ended up losing 7-41 after lunch on day four to hand the Kiwis an epic four-run win which lead to Test cricket’s fifth-smallest win ever in terms of runs. Next up, we’ll head to Dubai for the second Test @ 06:00UTC, 24th of November. With Babar Azam and Mohammed Hafeez fresh off a victory against the Black Caps during the T20I, New Zealand have a lot to play for and a lot to fix if they are to entertain any hopes in succeeding in this Test. The three match Test series kicks off Friday, November 16 and run’s through to the 7th of December. Live Stream: Starting on 16 November (Friday) at 06:00UTC | 19:00NZDT (New Zealand time) | 11:00PKT (Pakistan time). Know your timezones? Use WorldTimeBuddy.com if you want to check your timezone accurately. Our UTC timezone is set to GMT+0, NZDT timezone at GMT+13, and PKT timezone at GMT+5. If you’re not currently in the Australia, India, New Zealand, Pakistan or South Africa then you’ll need to connect to our VPN first before streaming the matches from your usual providers. 2) Install our VPN on any device that you’ll be using to watch the 2018 New Zealand v. Pakistan Cricket Tour. 3) Connect to our Australia (AUS) for Fox Sports, India (IND) for SonyLIV, New Zealand (NZL) for Sky Sport NZ and Prime, Pakistan (PAK) for SonyLIV and PTV, or South Africa (ZAF) for SuperSport. Fox Sports will be providing full live coverage of all 3 test matches. However, you’ll need a paid subscription with them to access their content. Availability: Australia only – Connect to our Australia (AUS) servers first before starting the stream! 1) Sign in to your Fox Sports Australia account or download the Fox Sports app on iOS or Android. 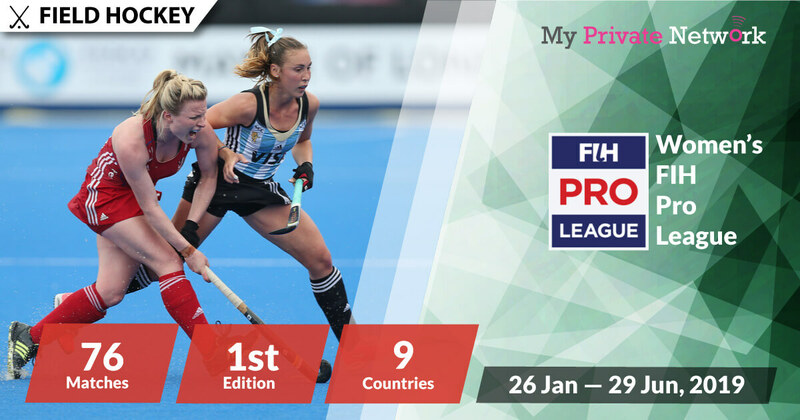 2) Search for the live stream and start watching the matches! Tip: New Zealand v. Pakistan Cricket Tour will be airing live from 16 November 2018 on Fox Sports. Watch all 3 test matches from SonyLIV for free (5-min delay). Availability: India and Pakistan only – Connect to our India (IND) or Pakistan (PAK) servers first before starting the stream! Tip: New Zealand v. Pakistan Cricket Tour will be airing live from 16 November 2018 on SonyLIV. Live matches will only be displayed accordingly when the live match starts. Sky Sport will be providing full live coverage of all 3 test matches. However, you’ll need a paid subscription with them to access their content. Availability: New Zealand only – Connect to our New Zealand (NZL) servers first before starting the stream! 1) Head to the Sky Sport website or download the Sky Go NZ app on iOS or Android. Tip: New Zealand v. Pakistan Cricket Tour will be airing live from 16 November 2018 on Sky Sport 1. 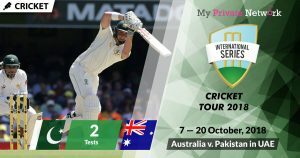 Watch all 3 test matches from PTV Sports for free. It is currently available online via Goonj. Availability: Pakistan only – Connect to our Pakistan (PAK) servers first before starting the stream! 1) Head to the Goonj website. 2) Search for PTV Sports and start live streaming the matches! Tip: New Zealand v. Pakistan Cricket Tour will be airing live from 16 November 2018 on Goonj’s PTV Sports channel. SuperSport will be providing full live coverage of all 3 test matches. You’ll need a paid subscription with SuperSport to access their content. Availability: South Africa only – Connect to our South Africa (ZAF) servers first before starting the stream! 1) Head to the SuperSport website or download the SuperSport app on iOS or Android. 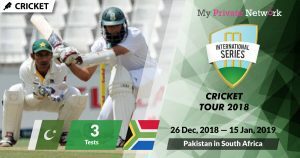 Tip: New Zealand v. Pakistan Cricket Tour will be airing live from 16 November 2018 on SS 2. We hope you found this article informative and useful. Please feel free to share it with your friends or family that want to watch the New Zealand v. Pakistan Cricket Tour too!